Colored icons for vehicle type indication. Hey J1mB091, The Number ICONS are backwards in ver 8.8 on enemy side! just a note! 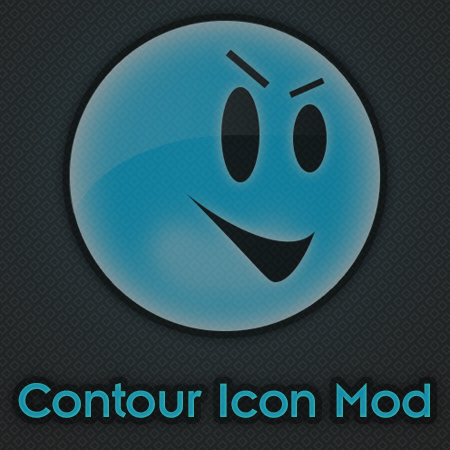 Hi J1mB0, I love the clean simplicity of your Contour Icon Mod. Do you have a color decoder available for the icons? It is working well in WoT 8.3 for me!